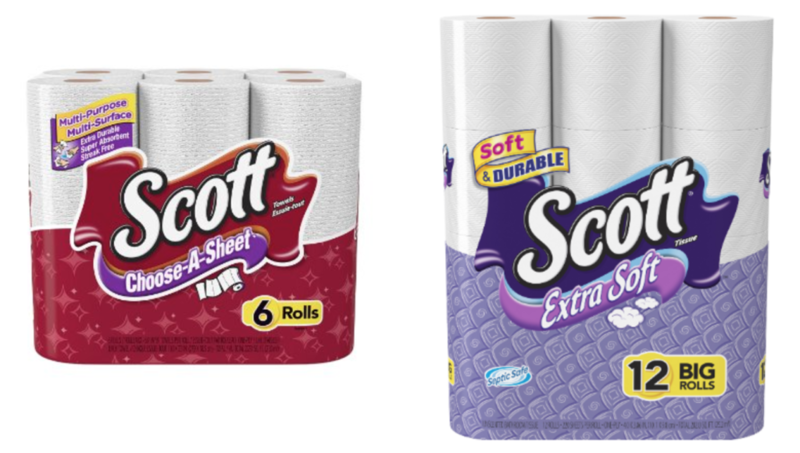 Stock up on Scott Paper products at Walgreens this week. Get them for ONLY $2.52 each this week after coupon. Now is a great time to stock. Don’t sleep on this deal.